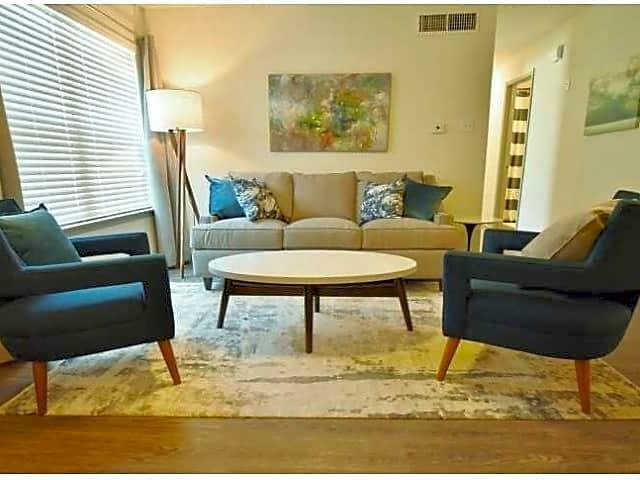 The rent at The Reserve at White Oak Apartments ranges from $820 for a one bedroom to a $1,325 two bedroom. Apartments in this building are about 13% more expensive than the Baton Rouge average. This is a pet-friendly apartment. This apartment is in Baton Rouge. The closest park is Forest Park. 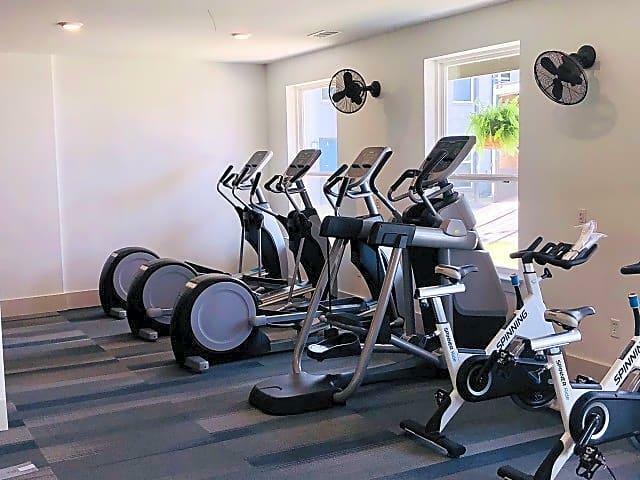 The Reserve at White Oak Apartments has a Walk Score of 26 out of 100. This location is a Car-Dependent neighborhood so most errands require a car. 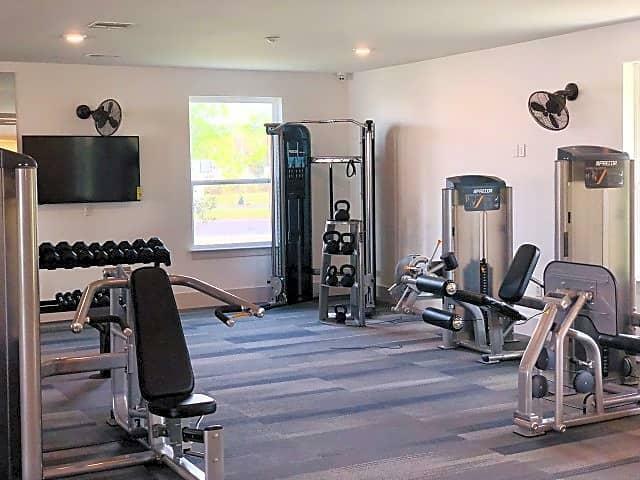 The Reserve at White Oak, a newly renovated apartment community in the desirable Shenandoah area of Baton Rouge, offering residents an array of attractive amenities in a tranquil environment. 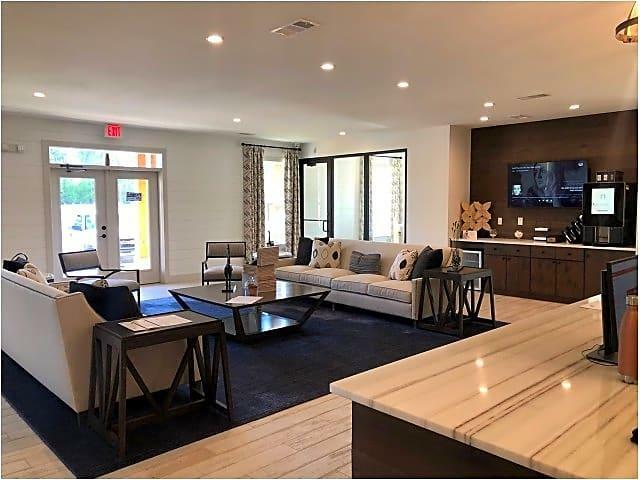 Choose from a range of large one-, two-, three-, and four- bedroom floor plans complete with full-size washers and dryers, fully equipped kitchens, and a slew of upgraded features. Enjoy access to two sparkling swimming pools, resident social events, and a variety of brand new community fixtures. Conveniently located near I-12 and I-10, commuting to Downtown Baton Rouge from the Reserve at White Oak is a breeze. 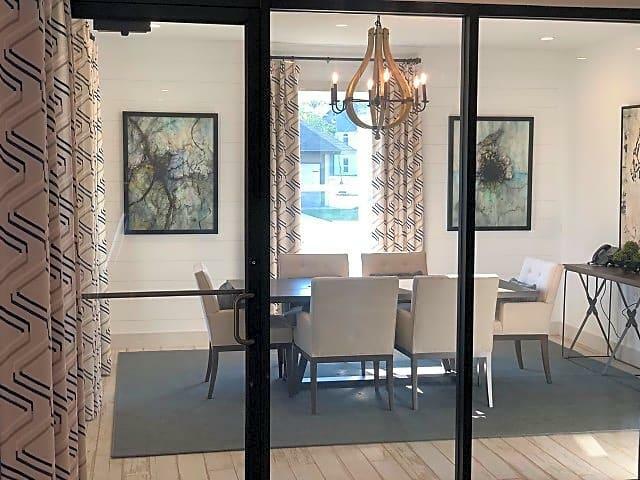 Our community is also nearby a bevy of parks, wooded areas, rivers, and water parks, providing plenty of options for outdoor recreation close to home. Explore how far you can travel by car, bus, bike and foot from The Reserve at White Oak Apartments. The Reserve at White Oak Apartments is in the city of Baton Rouge, LA. Baton Rouge has an average Walk Score of 41 and has 229,493 residents.